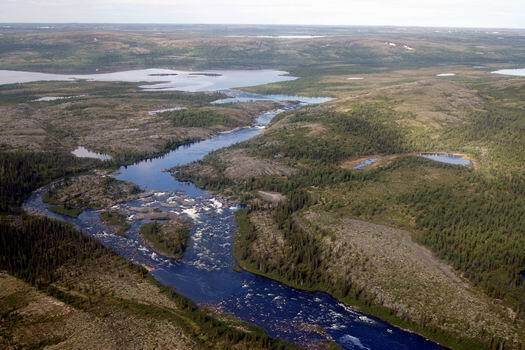 In 2012, we pursue the exploration of our lakes and rivers on our territories South and East of Ungava. The fishing sectors which we target were explored very briefly during the last years exploration program. The last explorations allowed us to discover remarkable sites which we shall investigate more profoundly in 2012. 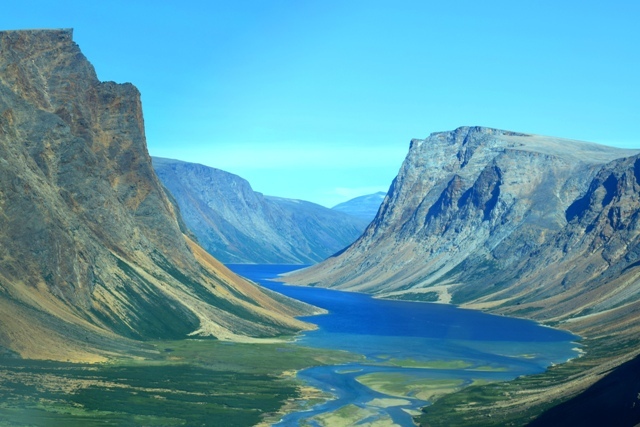 The fishermen looking for arctic chars, lake trouts and speckled trouts have here the opportunity to explore by float plane the wilderness immensity of Arctic Quebec and to live an exceptional fishing experience. 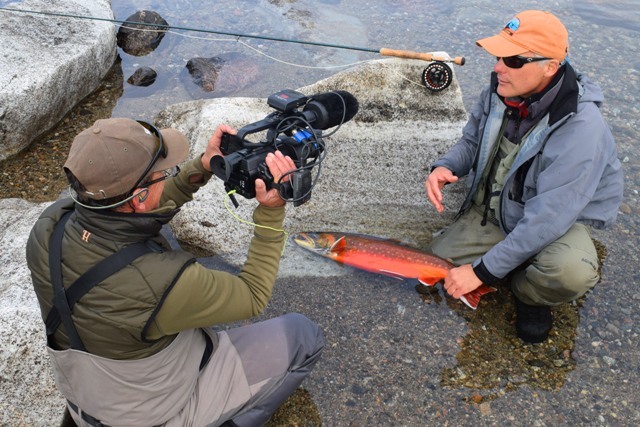 In the program five whole days to fish and explore magnificent rivers where arctic chars, lake trout and speckled trouts will die of old age without ever having seen a fly or lure. Every day of the week, you will fly away aboard a float plane to discover some of the most remote fishing corners of Quebec’s far north. 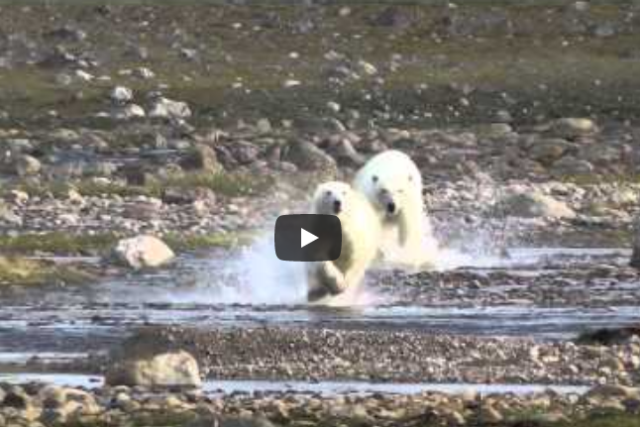 The float plane fly-outs will make you discover the great Arctic tundra landscape and the particular fauna of this region. 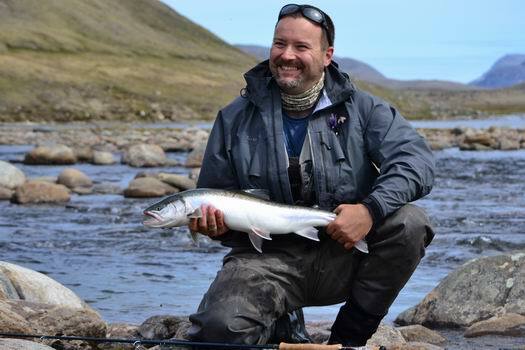 This trip represents beyond 125 km / 75 miles of rivers to be explored and more than 40 fishing points are targeted. Travel dates: June 26 – July 02 and July 02 – 08, 2012.